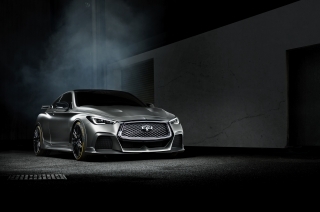 Hong Kong – INFINITI Motor Co. today announced a global partnership with NBA basketball star Stephen Curry to be its new global brand ambassador. 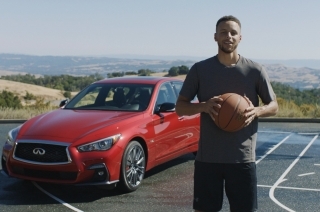 Stephen Curry is considered to be one of the greatest shooters in basketball history, helping lead the Golden State Warriors to a NBA Championship earlier this month. 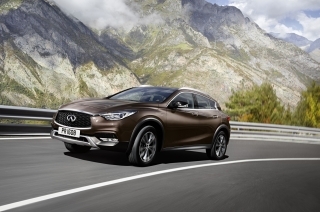 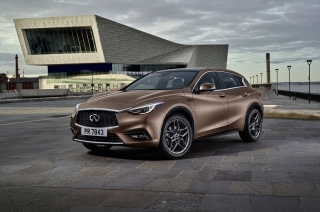 His outstanding achievements and personal ambition to be at the top of his profession embody the spirit of INFINITI’s new brand positioning “Empower the Drive”. 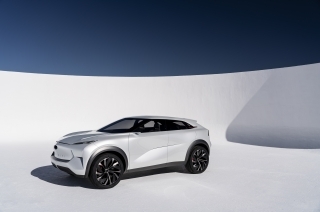 The premium automotive manufacturer will feature Curry in upcoming global product and brand marketing communications campaigns. 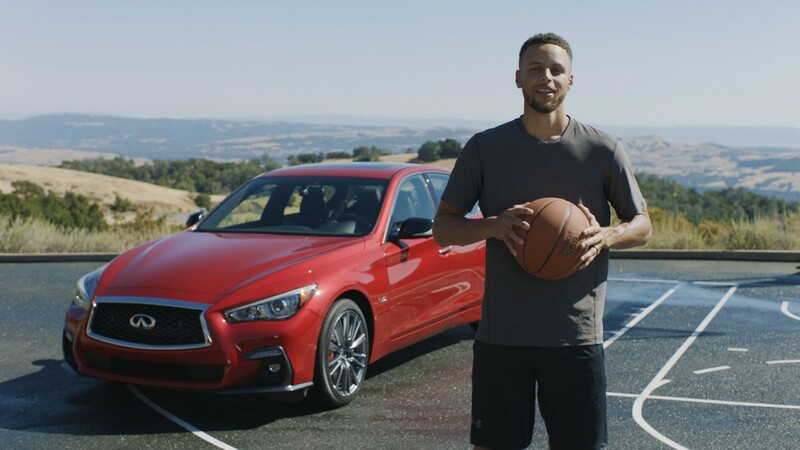 “Stephen Curry’s drive to continue to set new benchmarks both on and off the court is an ideal parallel to the attributes of the INFINITI brand. 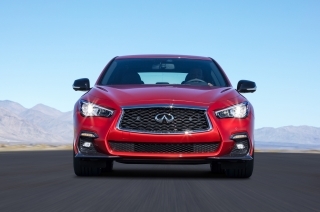 Just like INFINITI, he never stops pushing himself. 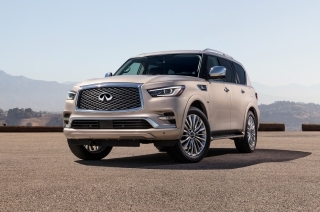 We see the same dedication every day from our team who works tirelessly to exceed the expectations of our customers around the world. 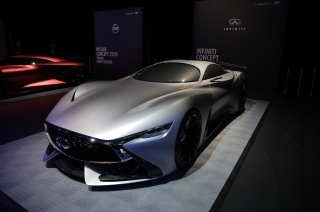 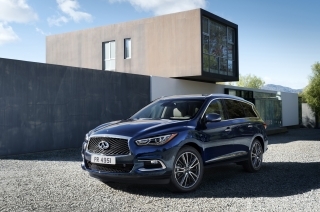 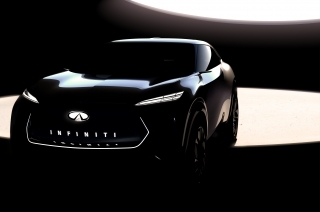 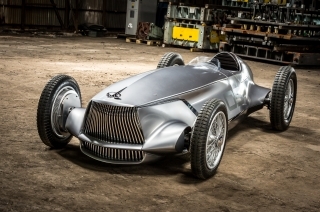 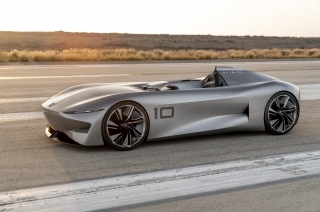 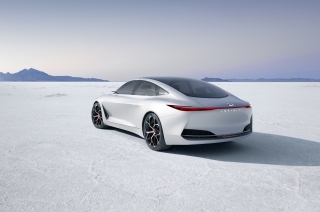 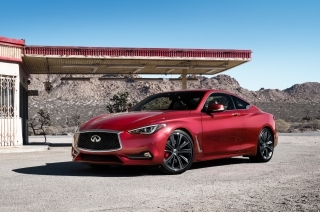 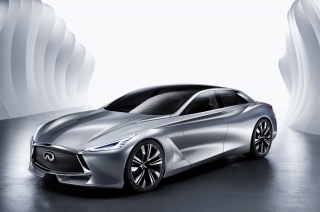 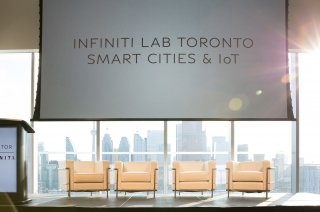 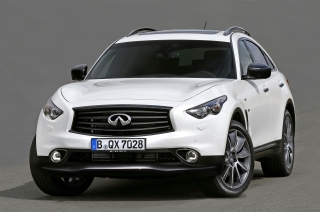 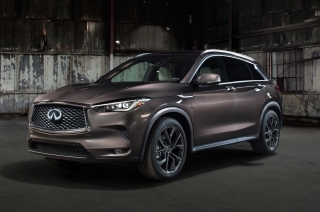 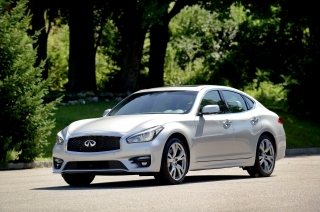 This partnership celebrates a shared drive to continue to change the game.” said Roland Krueger, Chairman and Global President, INFINITI Motor Company.